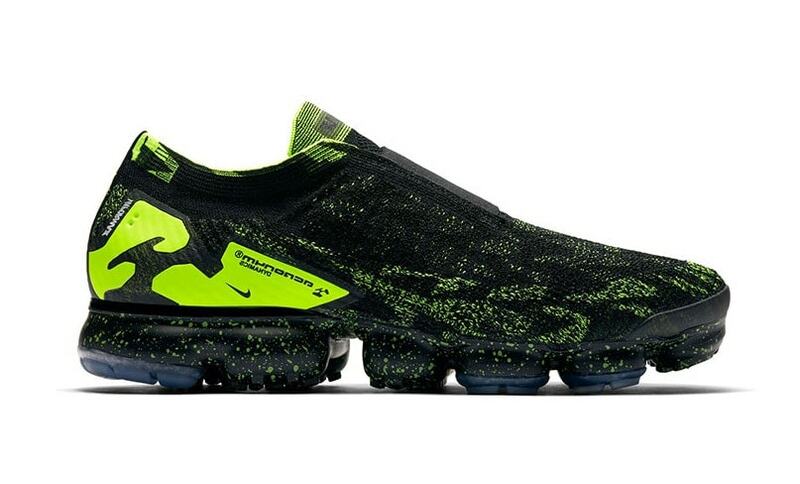 The Nike Air Vapormax has entered its sophomore season swinging. With more colorways hitting the market each month, it can be hard to keep track of them all. 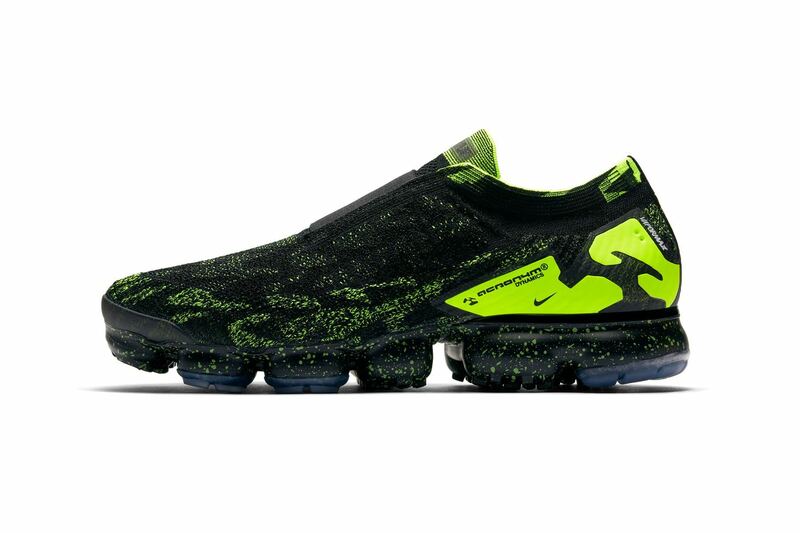 Luckily, Acronym has made their next version easy to spot with the bright “The Illusional Ja” colorway. 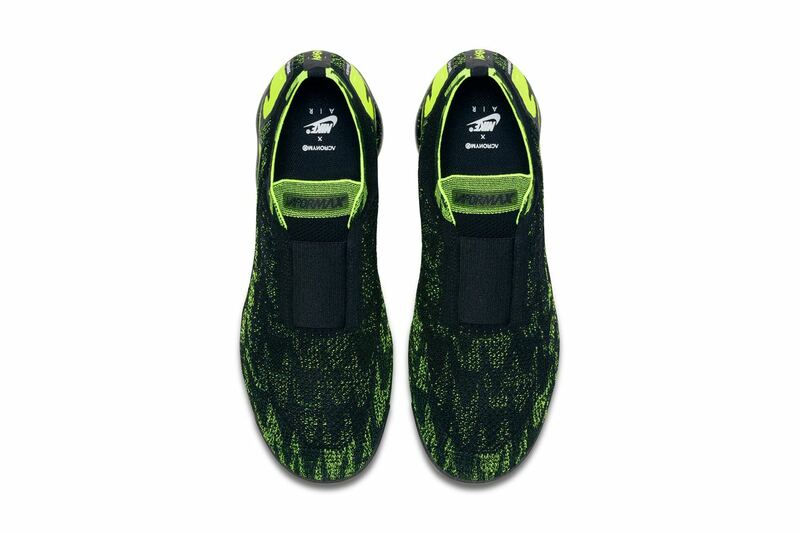 When Acronym is releasing a shoe with Nike, the sneaker world stands still. The body of work between the two brands is not exactly extensive, but it is mind-blowing. The list includes the Air Force 1, Presto Mid and now the Vapormax Moc 2, each in a series of 3 colorways. The first version of the collaborative Vapormax released back in March for Air Max Day, with the other two pairs coming behind in the following months. 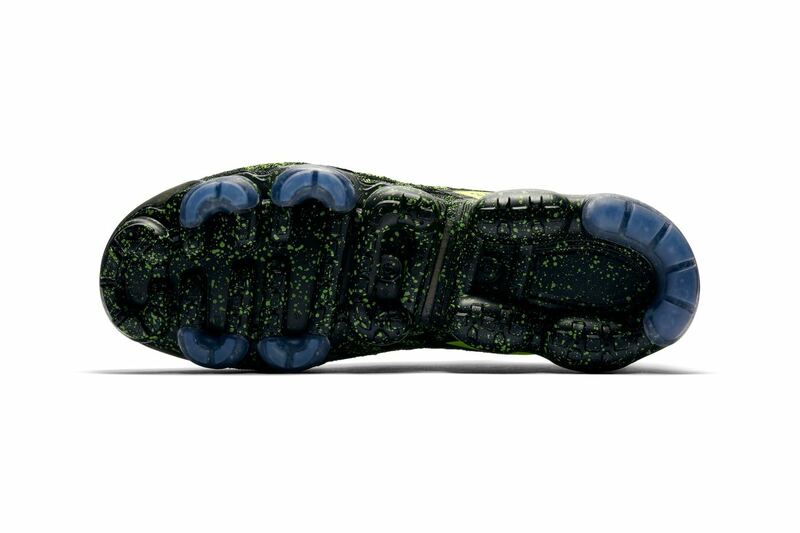 Now, the next colorway from the futuristic duo has been confirmed to release later this month. 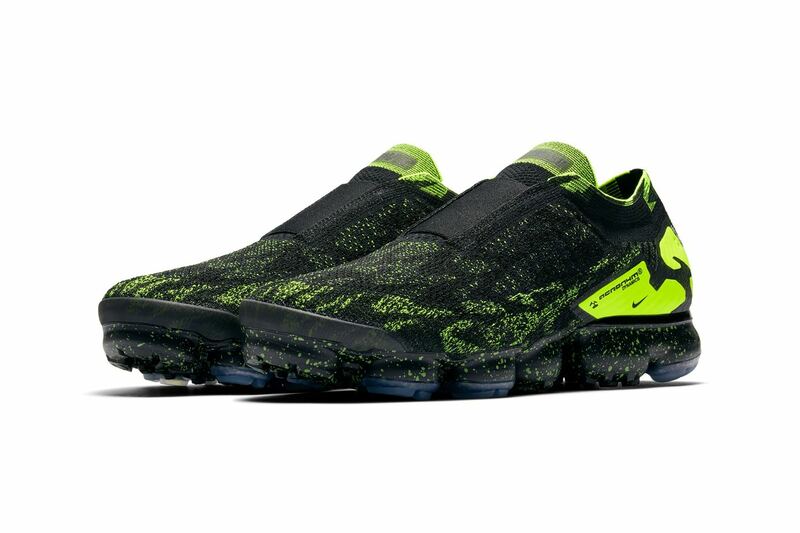 “The Illusional Ja” colorway paints the Air Vapormax Moc 2 in all black, highlighted by hits of volt green woven into the upper. The supportive heel cage is also covered in the bright neon color, which is featured in speckles on the painted midsole. 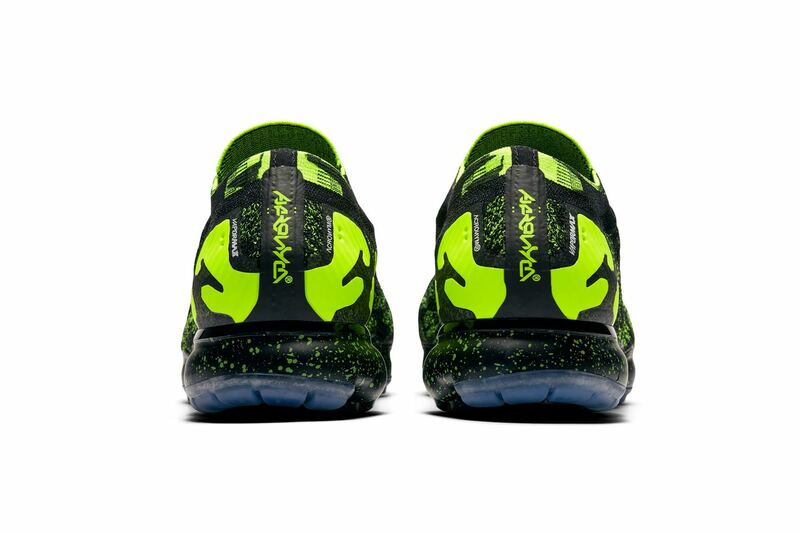 The second pair in the Acronym Vapormax collection makes use of the same A-shaped pattern throughout the upper and Acronym branding throughout the shoe. The next Acronym x Nike Air Vapormax Moc 2 will release on April 26th, 2018. “The Illusional ‘Ja'” colorway will retail for $225 like the original, and release from Nike SNKRS and select retailers. 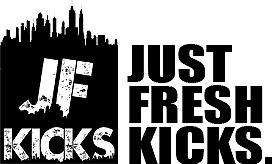 Check out the official images below for a better look, and stay tuned to JustFreshKicks for more Acronym x Nike news.